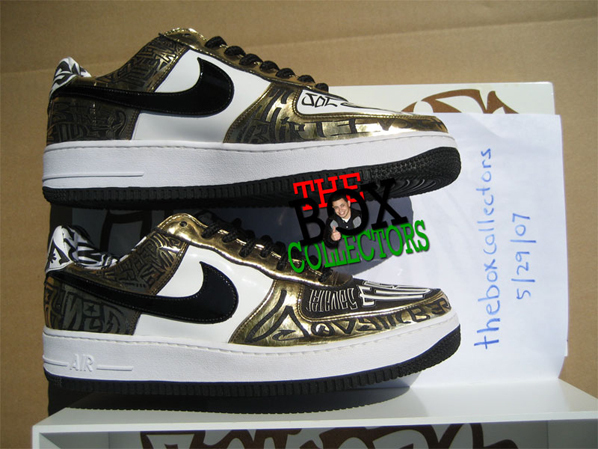 Its not everyday that you see a pair of Nike Air Force 1 x Entourage made for Turtle (from Entourage). This pair was featured in a episode of the hit series Entourage, and now you have a chance to own a piece of art and history. Also they come with a very nice box with lasering which is indeed very unique. They are on Ebay right now and are up to $5,100.00 7 days to go! If you got the spare cash, good luck and happy bidding. 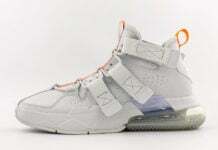 Next articleNew Air Jordan Spizike Concept or Another Fake? these aren't the real ones from that episode, these are the watered-down version that is might get released, whoever is bettin big $$ on these is in for a big let down. whats the difference between these and the real ones??? Wasn't the blue pair the pair he wanted at undefeated? The Gold ones were made for him not the blue ones. 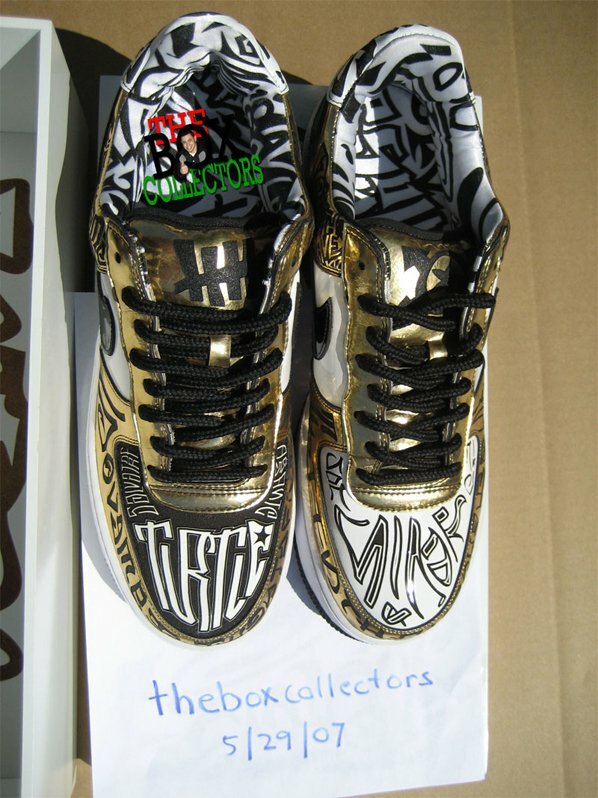 This sneaker might have been made for king tut in eygpt. I already hate them. 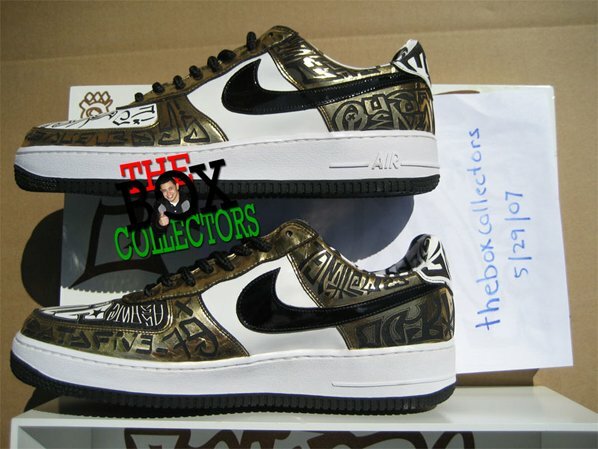 yo dem damn forces is on POINT i like the colors and and the grafitti on em the fit my style and im in love wit AF1'S so these would be the perfect match 4 me. 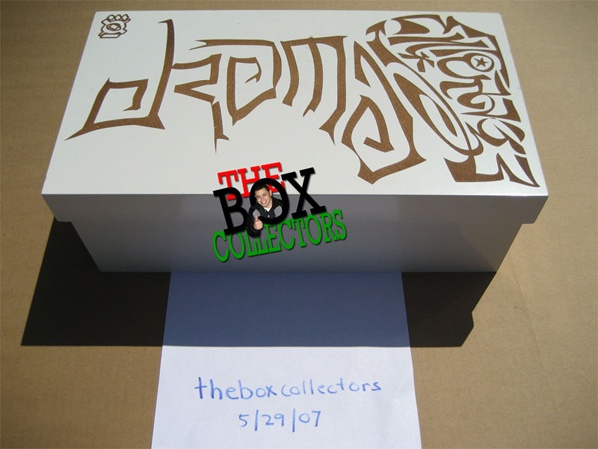 these are totally off from the originals, i feel bad for whoever wins them on ebay. lazering's different, they switched the pictures on the tounges, they used patent leather insted of pebble and soles are supposed to be white. they still look good, but dont live up to what they should be. AGREE WITH LADY M UP TOP. I WANT DOZ SO BADD..BUT DEY A LOT OF MONEY$$. 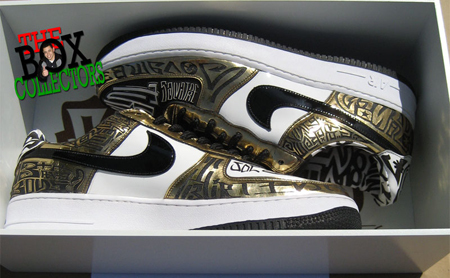 not as good as other af1…watching the show i actully reckon the ones that he coulda got form theretai shop were better then these….i reckon these in kicks would be FARK*N sweet! FYI: I can authoritatively state that while these shoes are authentic Mark Smith's – they are not the shoes that were featured in the show as Turtle's. And the picture of the White Box is a shot of the box on display at HBO studios (also where the shoes from the show are displayed). 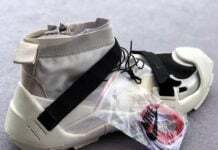 These shoes that were in the 2007 Ebay auction are, in fact, a different pair made by Smith as a gift to Kevin Dillon. 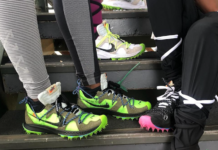 And assistant of Dillon's listed the shoes on Ebay, without Dillon's permission, and misrepresented the shoes as the ones featured in the show. Be very suspicious. Make sure and speak with Dillon's representation to ensure he authorized the sale. Those Are fake because the ones on the show had a brown box with gold lettering, the leather was different, the inside was white not stripped, and the bills of the shoe is different. Def a fake. 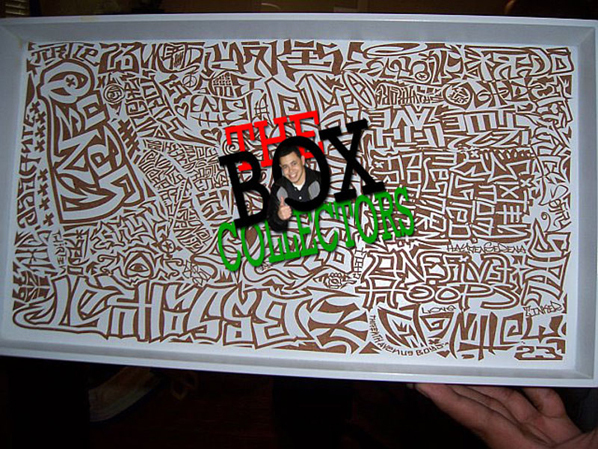 I'm pretty sure Jerry Ferrara has the originals tho. Can you actully buy thoose if you can then where????? i want them so freaking bad man:D! !